Okay, so what if summer isn’t “official” til after Memorial Day. There should be no reason why you can’t be checking out all the awesome boardshorts trending right now. Consider it a great thing that you’re being ‘prepared’ for fun, sun and FINALLY getting to jump into that lake, pool, ocean or whatever you’ve been imaging while submerging yourself in the bathtub this winter. You all know who Hurley is right? Hope so, because they’re pretty popular and if you haven’t noticed yet, Hurley is rocking the boardshort universe right now with their Phantom Boardshorts line. 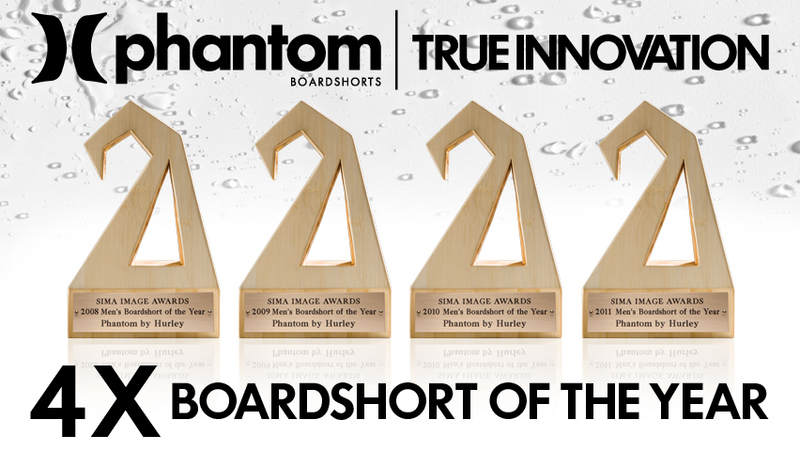 4X Winner of the SIMA (Surf Industry Manufacturers Association) boardshort of the year award! Oh My GOSH! Is that Justin Bieber reppin a pair of Hurley Phantom 4D boardshorts? Sing its praise Biebs! What a catch Tom Brady! No, we aren’t referring to Gisele, sorry. It’s the touchdown he made when he chose to wear the Hurley Phantom plaid Puerto Rico boardshorts. 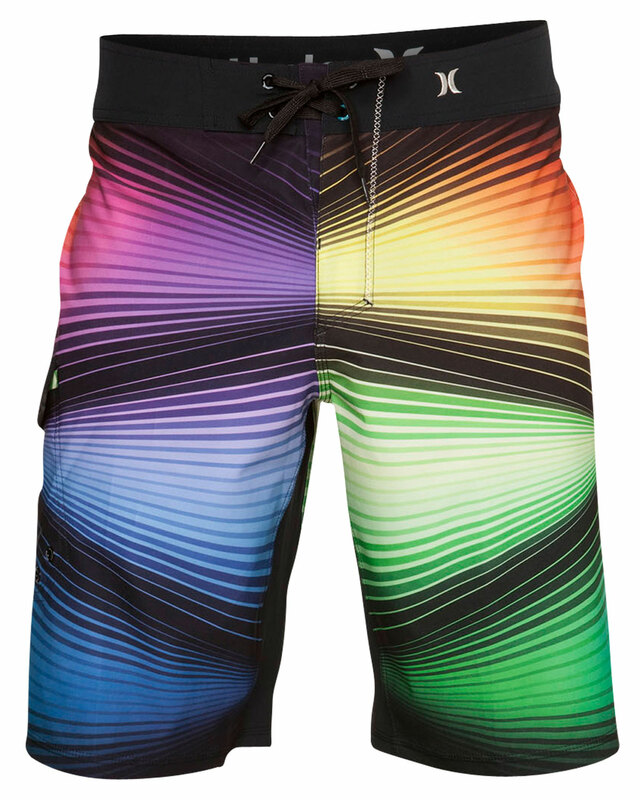 Why is the Hurley Phantom Boardshort so cool? Aside from the Phantom’s awesome graphics and vibrant coloring, this boardshort is constructed like a European sports car; top of the line performance, speed and slick style. Almost all of the Phantom boardshorts are 60% stretch or more. The great thing about this is that it proves the Phantom is more durable in the water because it will flex and move with you, but it will not stretch out; loosing its shape. You feel protected while in the water, but you’re not inhibited by the boardshort. 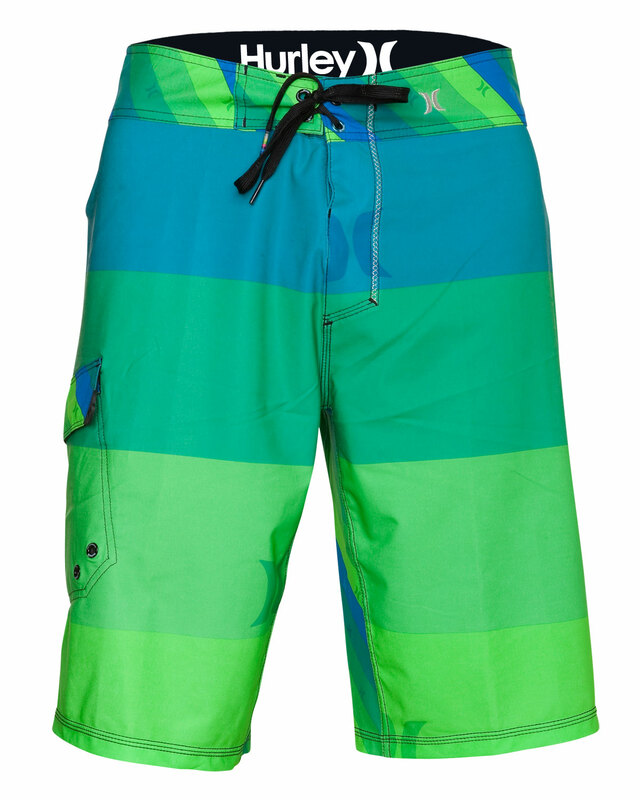 Hurley uses Nike Performance Water Repellency (PWR) technology for the Phantom boardshort. If you visit hurley.com this is explained really well. PWR is best-explained using umbrellas, no really; tons and tons of tiny umbrellas represent the water repellency of your Phantom boardshorts. The more of those super tiny umbrellas you have the better the water repellency of your boardshorts and the softer the fabric is. Voila! Less chaffing, meaning no uncomfortable rashes for you Mr. Water enthusiast. This cool feature ties in with the PWR really well. Imagine carrying a full bucket of water. Now, imagine if you were wearing that full bucket of water. Get the idea? Back to the umbrellas again. Those little guys are really doing their job when you get in the water by shedding that water away, so that the Phantom maintains its “optimum weight” even when your in the water providing a flexible, quicker, more agile boardshort. Got to give them props for going green. Hurley Phantom boardshorts are made from recycled PET bottles; exactly 12 water bottles go into making each pair of Phantom boardshorts. Kudos to Hurley for making an impact by doing something sustainable. Have we convinced you? Are you foaming at the mouth because you’re hungry for more Hurley Phantom boardshorts like Dimension boardshort featured above? Maybe the horizontal stripes featured on the Hurley Phantom Horizon boardshort is more of your taste. But, whatever your flavor is, summer is quickly approaching and the Hurley Phantom boardshort as well as Glik’s has all your style needs. Visit gliks.com or any Glik’s store location nearest to you!